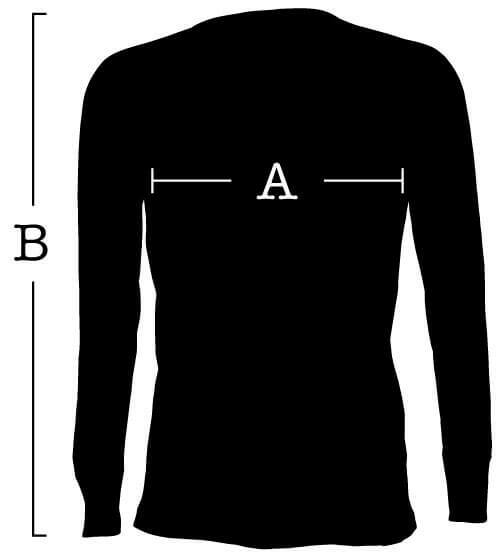 Our women’s Long Sleeve T-Shirts are typically a color of some sort — sometimes black or green or red or gray or one we haven't picked yet. They also usually have a cool design on them. These are the ones we currently offer.